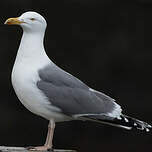 : 135 à 145 cm. 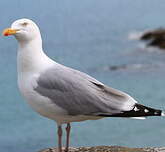 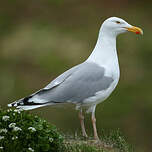 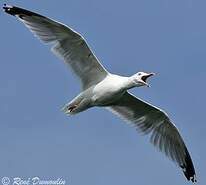 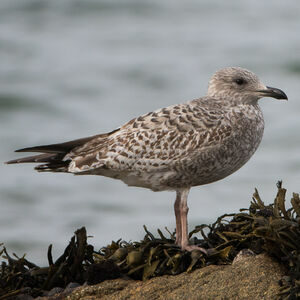 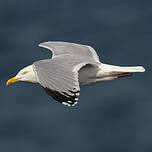 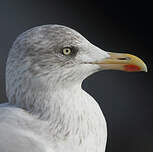 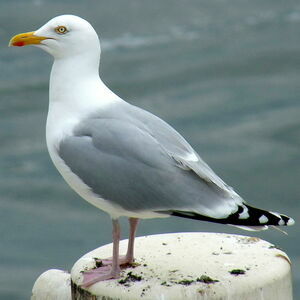 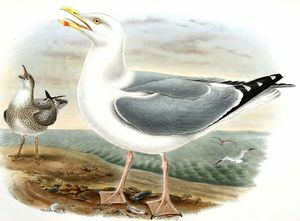 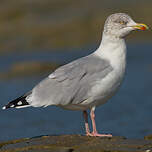 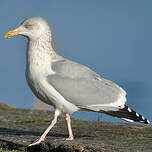 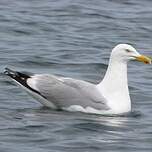 European Herring Gull (Larus argentatus) is a species of bird in the Laridae family. 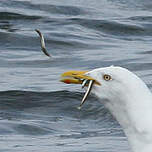 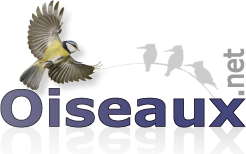 Wetlands (inland) : Permanent Freshwater Lakes (over 8ha) ; Marine Neritic : Pelagic, Subtidal Rock .